Dr. Lile earned his medical degree from the University of Medicine and Dentistry of New Jersey ? School of Osteopathic Medicine. He completed his residency through the University of Florida obstetrics and gynecology residency program at Sacred Heart Hospital Pensacola. Dr. Lile is board certified in ... Read More obstetrics and gynecology. Dr. Lile has a special interest in laparoscopic procedures, urinary incontinence, laser surgery and managing high-risk pregnancies. 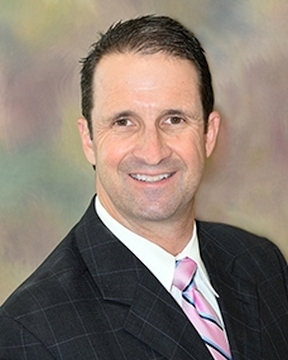 Dr. Lile enjoys offshore sailing, windsurfing, golf, marksmanship and singing in a quartet. He and his wife, Lesley, have two children.